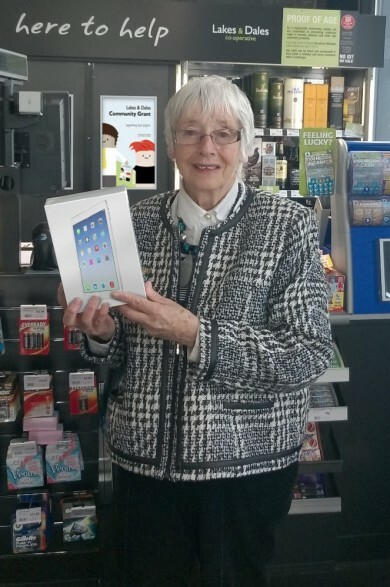 Jigsaw iPad Mini 3 Competition Winner! Congratulations to Margaret Oliver from Keswick who won an iPad Mini 3 in our Jigsaw magazine competition. Well done to Margaret, look out for the next member competition in the summer edition of Jigsaw magazine!